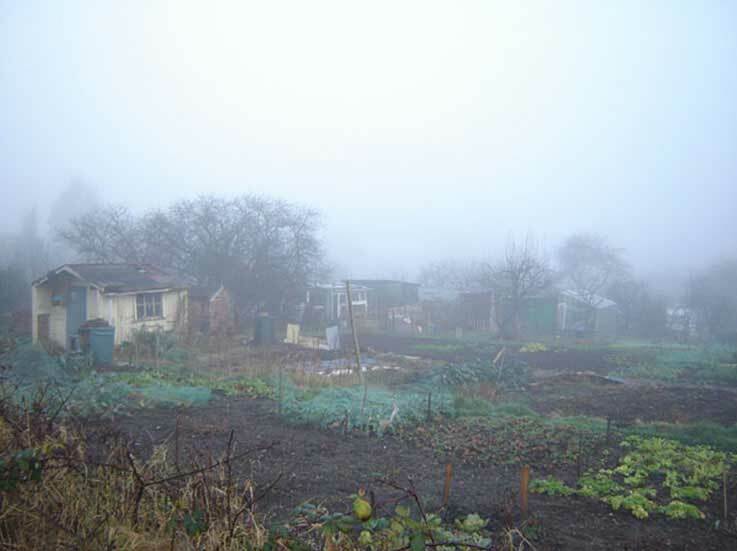 East Finchley Allotments occupies about 5 hectares (12.5 acres) of land behind Martin School in East Finchley. 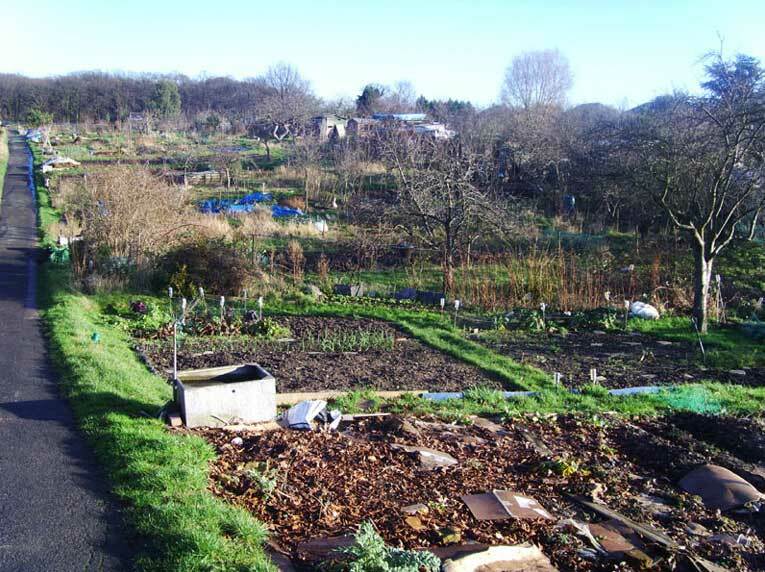 It is the one of the largest allotment sites in Barnet. 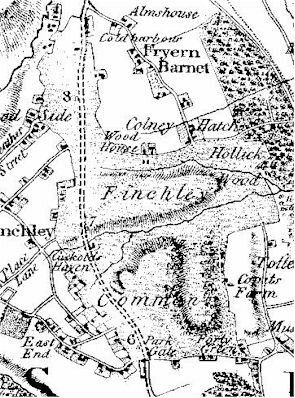 The site was originally part of Finchley Common – a big area of common land with trees, grass and scrub used by local people for grazing animals (and allegedly by highwaymen too). 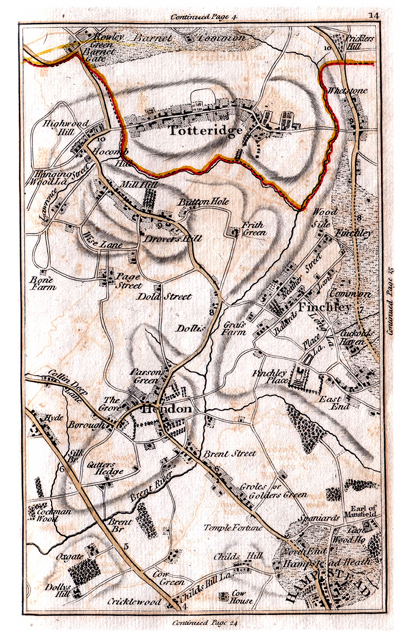 In 1811, Parliament passed an Act of Inclosure ordering the open land to be fenced and parcelled out to individual owners – mostly the big local landowners. The site became pasture land owned by the Bishop of London and passed later to the Ecclesiastical Commissioners for England. 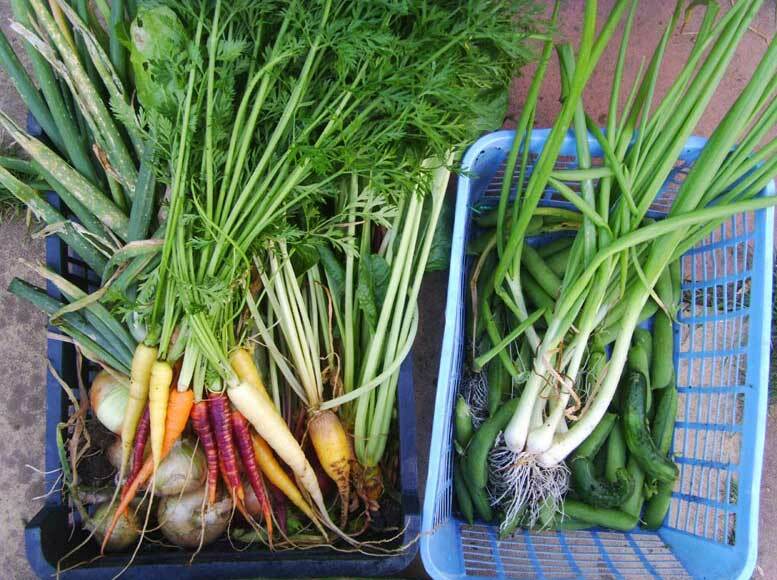 This remained the situation until around 1916 when, during the First World War, pressure arose for landowners to turn land over to growing food for the war effort. 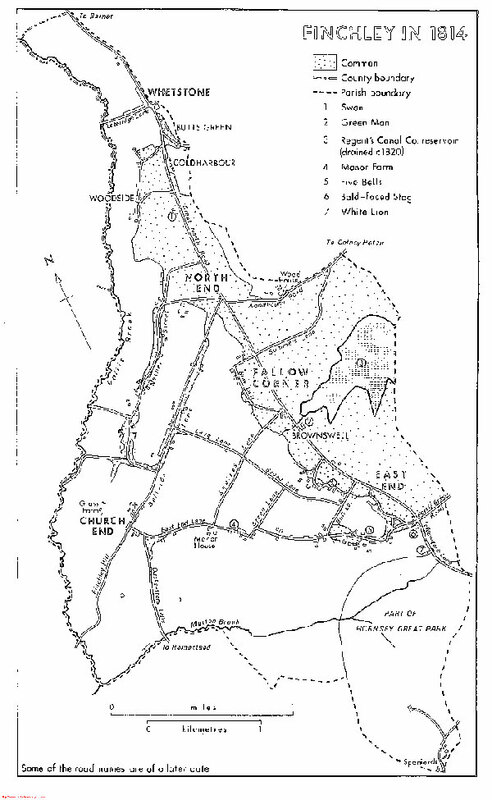 This pressure resulted in the land being leased to Finchley Urban District Council – one of the predecessors of Barnet Council – on 10th May 1917. 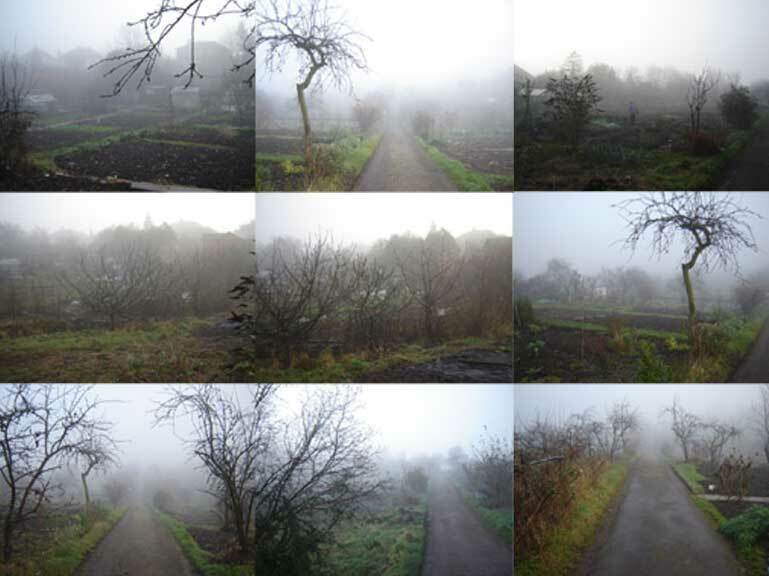 About three-quarters was immediately turned into allotments and the remainder laid out as allotments in 1919. 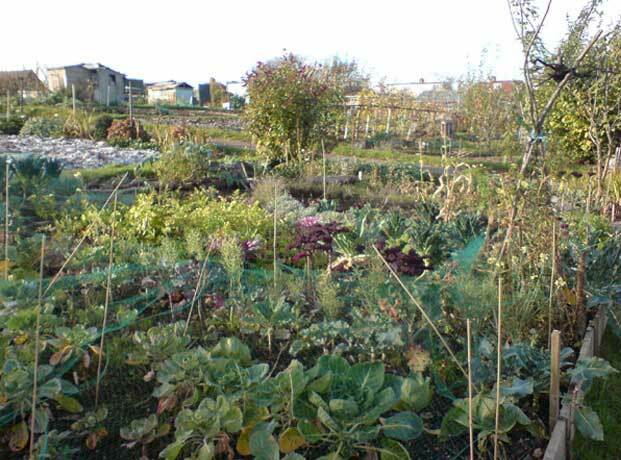 Allotment holders rented their plots directly from the Council. 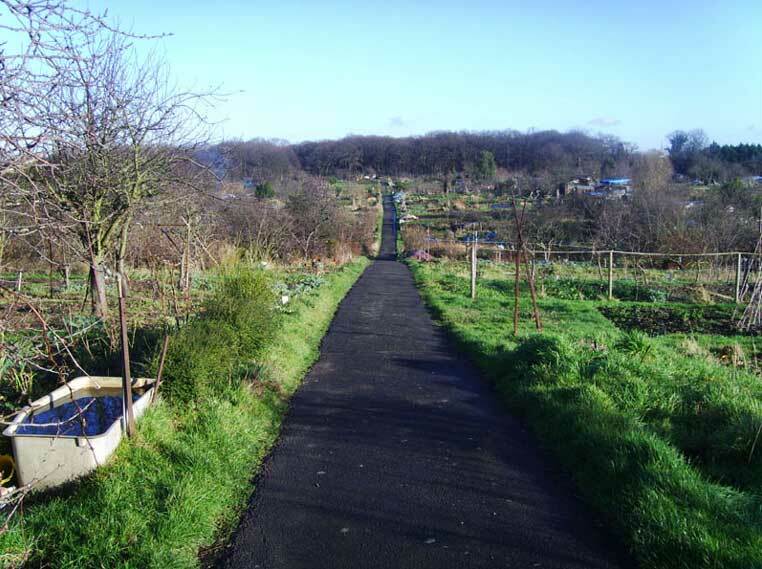 In 1923, the present allotment association on the site was set up as a cooperative with a view to leasing the land from the Council, a step which was achieved in 1926 following a change in land law. 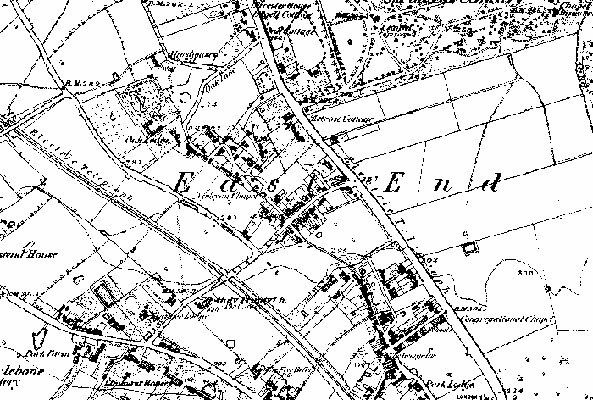 The Council acquired the freehold of the site in 1930 and, through a series of leases, the association has occupied the land ever since. The latest lease from Barnet Council, which started in October 2012, is for 38 years and gives the association full management responsibility for the site in exchange for a peppercorn rent. 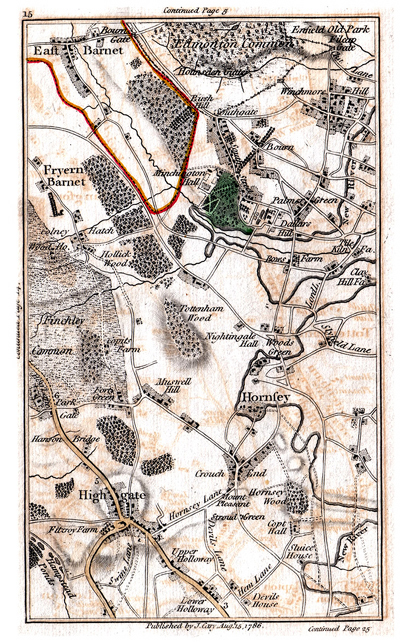 Please view the maps below starting in 1786, click on the image for a larger view.